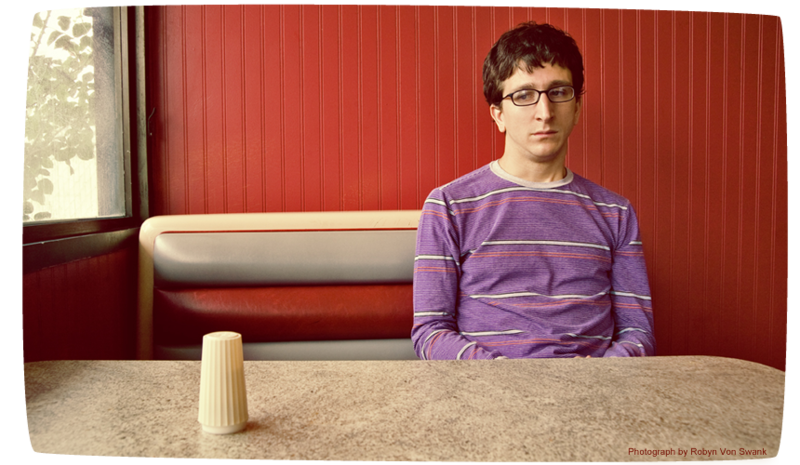 Paul Rust is an actor, writer, and comedian living in Los Angeles. Recently selected as one of Variety’s “10 Comics to Watch” in 2008, Rust will appear as Denis Cooverman in 20th Century Fox’s I Love You, Beth Cooper, starring Hayden Panettiere and directed by Chris Columbus, and as Andy Kagan in Universal/Miramax’s Inglourious Basterds, starring Brad Pitt and directed by Quentin Tarantino. Paul regularly performs live sketch, improv, and stand-up comedy at the Upright Citizens Brigade Theatre in Los Angeles, where he has written, performed in, and/or directed numerous shows, including Neil and Paul: Growing Up Is Tough and Fireball Deluxe: Dadquest. Also at the UCB, Paul is co-host of Not Too Shabby, a weekly sketch comedy show, and a member of improv team “Last Day of School” and sketch team “A Kiss From Daddy.” Other UCB credits include Comedy Death Ray and MySpace. Paul can also be seen performing in two musical groups: The Glass Beef (a rock-n-roll duo with Charlyne Yi) and Don’t Stop or We’ll Die (a piano-pop trio with Michael Cassady and Harris Wittels). Rust was born and raised in Le Mars, Iowa (“The Ice Cream Capital of the World”) and graduated from the University of Iowa. He is represented by his manager Christie Smith at Mosaic Media Group and his agents, Greg Cavic and Michael Kives, at CAA.